OLYMPIA’S RESPONSIVE SHEET METAL COMPANY! Olympia Sheet Metal, Inc. is a leading, family owned HVAC contractor delivering heating and air conditioning solutions, and architectural metal services to commercial and industrial clients throughout the South Sound. 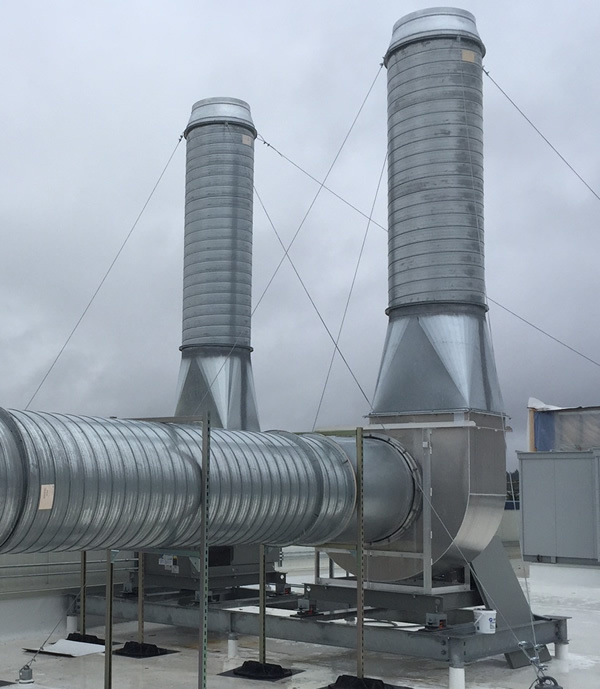 With over 25 years of experience, our talented team of Union Tradesmen provide exceptional custom metal fabrication, and offer installation, repair, and maintenance of HVAC systems at fair, competitive prices on time and within budget. We are conveniently located in Lacey, WA, just north of Olympia, and can supply heating & air-conditioning services to clients anywhere in Pierce, Thurston, Lewis, and Mason counties. Architectural sheet metal and custom metal roof fabrication is our specialty. We deliver a wide range of HVAC solutions to contractors, business, and industry. Clients rely on us for Preventive Maintenance and Emergency Heating & Cooling Service.